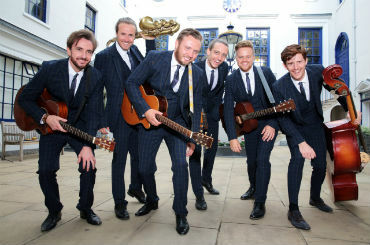 Have you heard it through the grapevine that Supreme is the UK’s most authentic and charismatic Motown band? Everybody’s talking about how this band will literally turn you upside down with excitement. Supreme will have you dancing all night long! 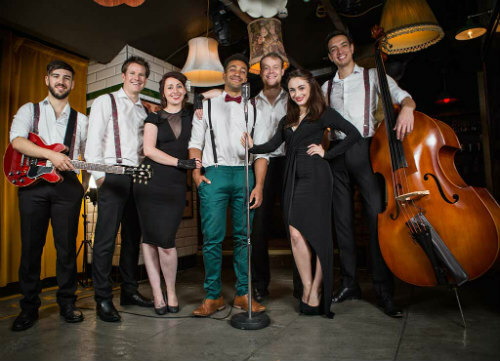 Supreme are a 7-piece, fully live tribute to the Motown era. 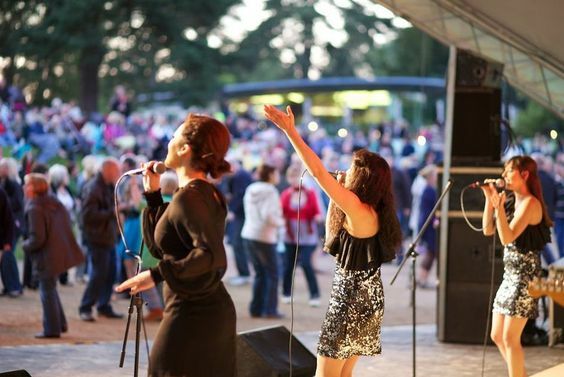 Featuring three gorgeous female vocalists (with their sassy, 60’s dance moves, and stunning three part harmonies), and a rhythm section that takes you right back to the good old days of Stevie Wonder, Martha Reeves and Tina Turner, this band is perfectly suited to corporate events, weddings and other parties! The band can also provide a professionally mixed playlist to play during their breaks, which can feature music along the same theme, or design you an ultimate playlist of your favourite party tunes. Alternatively you might like to book the Supreme DJ, who will work alongside the band and take requests on the night. Take you and your guests back to the 60s and 70s with the truly authentic live band Supreme! 2 x 70 minute sets. ★ Will have you dancing all night long!